Happy Wednesday friends! Welcome to Workin' It Wednesday. 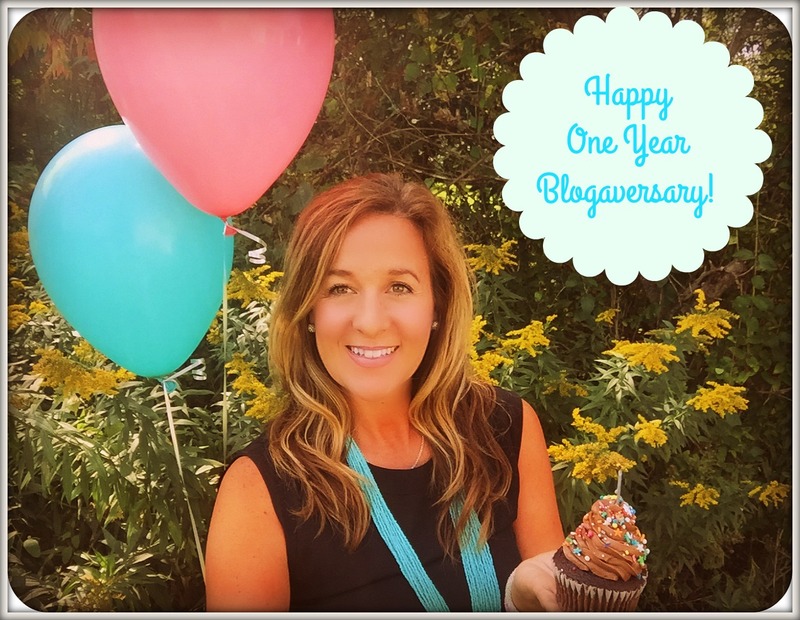 A monthly link up with Shay & Erika. 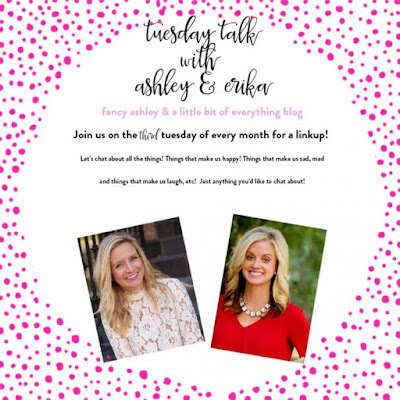 Sharing tips for working mamas on keeping it together. For those still reading, here are some of my holiday planning tips! This I actually start a little earlier in the year. I keep a piece of paper in my wallet with those I need to buy gifts for. As I see things in store or hear them talk about something, I write it down. I also check off things if I purchase them... this helps to keep tabs on what you have and still need to get. I feel like I will be out shopping in September and see something and think, "gosh, that would be perfect for.....". So I write it down. You can also put it in notes in your phone. I just happen to be very much a pen, paper and list girl. 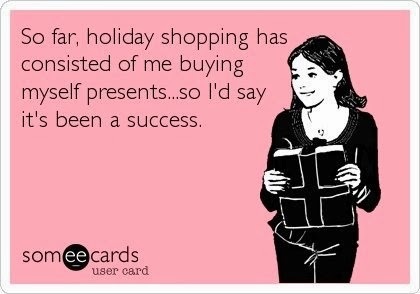 Even with a really great list, this may or may not happen to me at some point in the holiday season! There are lots of fun holiday things to do and see! We like touring the lights, ice skating, visit to Santa, family visits, holiday parties....it can get hectic. Schedule out what you want to do and when you want to do it. Be sure to leave nights for doing nothing buy enjoying your own Christmas decorations with your kids, popcorn, and fun Christmas movies! 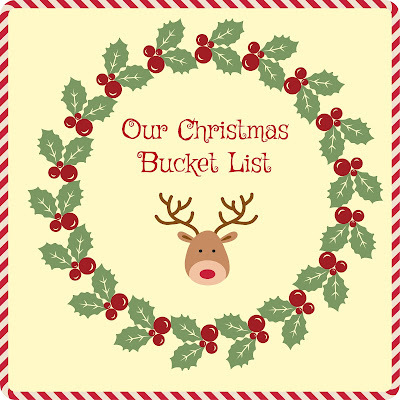 You can check our our Christmas Bucket List from last year here. I just LOVE this time of year!! I love to host holiday parties and also love holiday baking. Try to plan out what you are baking and what you might need for parties and get some of your pantry items now. Baking supplies, spices, frozen items, etc. are all good things to stock up on early in the season. And it will make for a lighter grocery cart as you battle your way through the produce aisles on the day before Thanksgiving!! Now that I have your attenion..... November is the perfect time to stock up on some extra bottles of wine. Great to have on hand if you need a last minute gift, something to bring the hostess, or need a glass for some late night wrapping! And speaking of hostess gifts, check back tomorrow...I am sharing some gift ideas for the hostess. 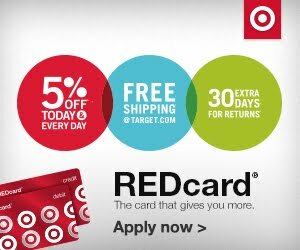 We usually give gift cards to our local coffee/lunch spot for teachers, bus drivers and our mailman. Grab them now to check that off the list. And why can we not just get the sale price??? Why do I have to send away for a $7 check? If you did not stock up on wrapping paper at the end of season last year, get it now. The selection is great this time of year. While you may pay a little more than waiting for the sale in mid- December, I like to be able to wrap when I have few extra minutes. Have your paper, extra tape, scissors, Sharpies, and whatever else you need ready to go so you can wrap as you buy. ***always buy an extra roll of tape....I always seem to run out at the worst time! Make a stop to the post office this month to pick up stamps and shipping materials. That place is just going to keep getting busier, so grab your stuff now to avoid the rush!!! Does this little Elf make an appearance at your house after Thanksgiving? Does the thought of what tricks he will do or where he will hide each day stress you out??? Make a plan now. I write out the dates from his arrival to his departure and fill in what he will do or where he will hide each day. If he brings "special things" throughout the month, get that stuff now. 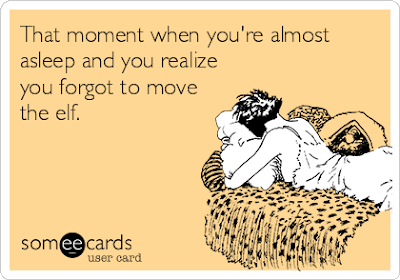 That way each night you can check the list and sleep more soundly! Now remembering to check the list each night.....that's another story!!! So while these tips may not be earth-shattering, they are some little things that can help make December more fun. I have worked in retail my whole life, so I know all about the craziness of the holidays! I have found that with a little planning....it's a lot more fun. I like to get things all wrapped up (literally!) by December 10th so we can really enjoy those weeks leading up to Christmas. It's such a magical time with the kids and really is "the most wonderful time of the year!". And yes I sang that as I typed! And a peek at what's coming up later this year.